Welcome back – to our New Sanctuary at Gilmour and Whitehill! On Sunday, 31 July we welcome back from holiday, our new Interim Moderator, Rev. Alasdair Gordon. We hope he feels refreshed and raring to go. In his absence we have been getting ready for the repair work to the front walls of our church, which started yesterday. The whole interior fittings have been removed, or covered, to protect them from dust etc. The work is expected take around 9 weeks to complete, therefore we will be worshipping in the main hall, which shall be our Sanctuary during this time. A warm welcome, as always, awaits everyone. 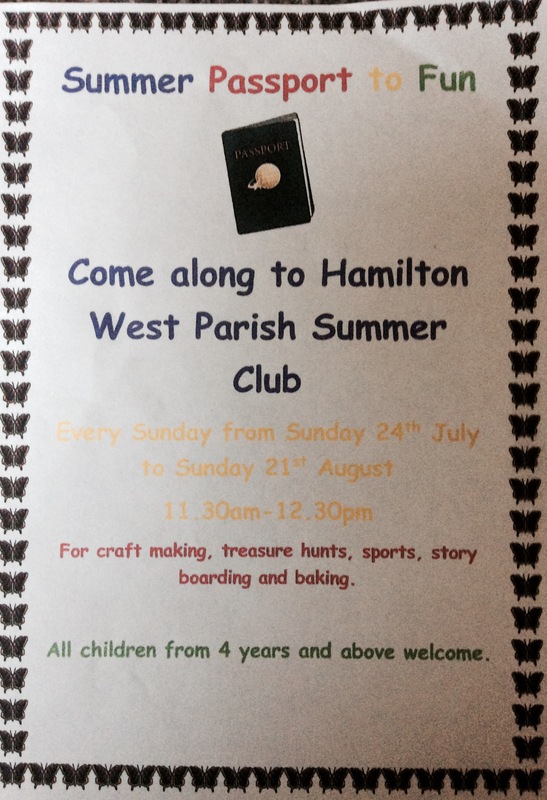 Calling all children from Hamilton West, Gilmour & Whitehill, and beyond! 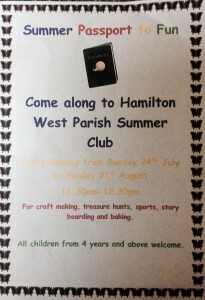 Come along to the Summer club and join the fun!! Congratulations to Katie, Abigail, Erin, Rachael, Emma, and Ellie. 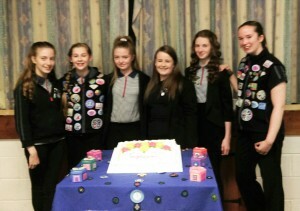 Following 18 months of hard work they have received The Baden Powell Award, the highest Guide Award. Well done for this wonderful achievement!